Arsenal are reportedly interested in signing Borussia Dortmund star Julian Weigl, with the club’s head of recruitment spearheading the move. The German midfielder has found playing time hard to come by under Lucien Favre so far this season, with just two Bundesliga appearances to his name over the last three months. The 23-year-old signed for Dortmund back in 2015 from 1860 Munich and has since gone on to make over 80 appearances for the club across all competitions, but he has fallen out of favour as the team has risen to the top of the league. Favre’s men head the Bundesliga table by four points ahead of Borussia Monchengladbach, while they are also seven points clear of reigning champions Bayern Munich, after beating them 3-2 at home before the international break. Weigl might have to move on to secure regular playing time and according to Sport Bild, Arsenal’s recruitment chief Sven Mislintat has set his sights on the out of favour playmaker. Mislintat was the man behind the Gunner’s moves for Pierre-Emerick Aubameyang, Sokratis and Henrikh Mkhitaryan, while he has also been keeping tabs on another former Dortmund star who now plays for Barcelona, Ousmane Dembele. 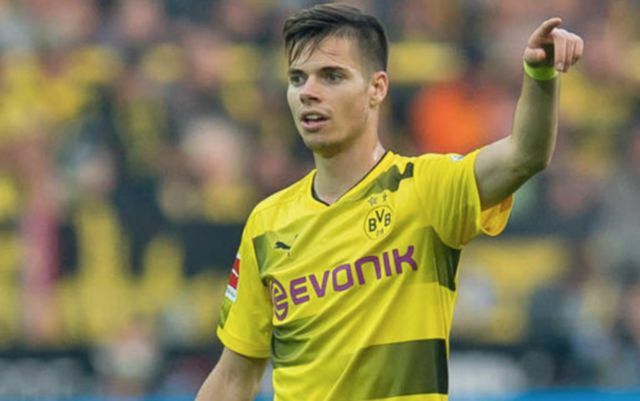 The Swede has a great track record when it comes to luring players away from the German giants and Weigl could be the next in line, although his current contract is not set to expire until 2021. Sport Bild reports that Dortmund are reluctant to let him go in January, but Arsenal are still very keen on securing his services, after withdrawing their offer of a contract extension for Welsh midfielder Aaron Ramsey. 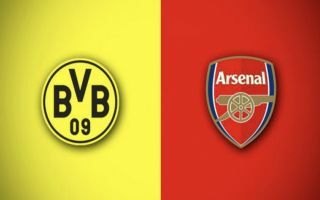 Ramsey’s departure will leave a gaping hole in Unai Emery’s team at the Emirates and Weigl could be the ideal replacement, given his similar creative qualities and age, with the potential certainly there for him to develop into a top-class player over the next few years.